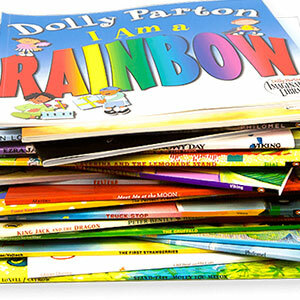 Dolly Parton's Imagination Library, Chicago: Waiting List | Open Books Ltd. Fill out the form below and we’ll contact you when the Imagination Library comes to your neighborhood! – Open Books Storytime Giveaway events!